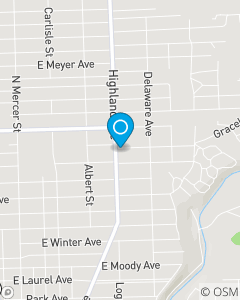 One mile North of The Scottish Rite Cathedral in New Castle, PA.
Our mission is to provide our customers in the New Castle Area and beyond with insurance protection. Our success is built on a foundation of shared values including quality service, personal relationships, integrity, and the careful analysis of insurance and financial services needs, goals and dreams. Servicing State Farm policyholders for 18 years. Call Leann for a Homeowners quote.